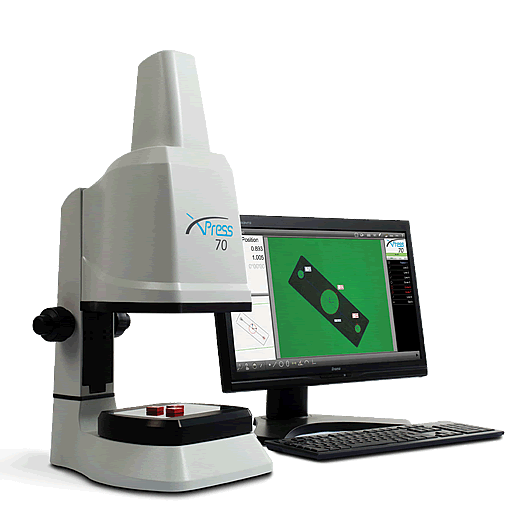 Xpress | 세일테크노 | Seil Techno Corp.
Xpress delivers ultra-fast, accurate 2D measurement within the field of view (FOV), at the touch of a button. No need to focus. No need to position your parts. Instantly and accurately measure hundreds of features within the field of view in seconds. 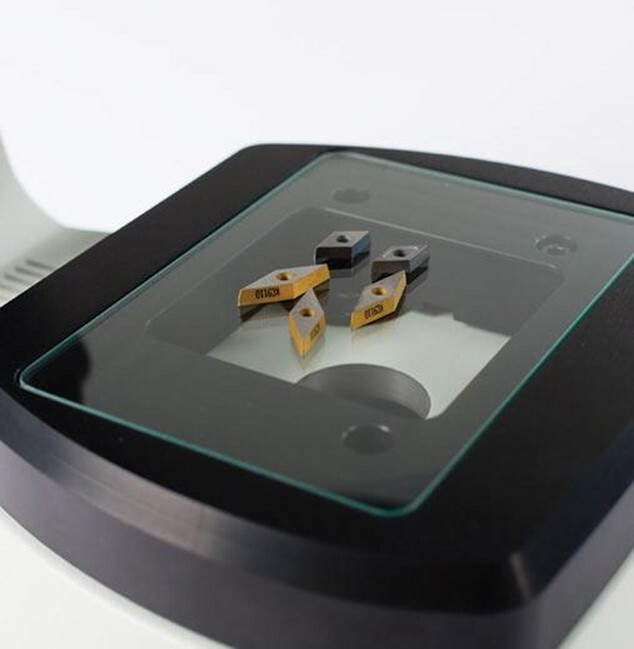 Rapid, high accuracy 2D measurement within the field of view. Exceptional ease of use – eliminates operator variances. Reduce measurement time – significantly. 피 측정물 이동이 필요 없이, 관찰영역 내에서 빠르고 편리한 반복측정 장비! 많은 설명이 필요 없습니다. 페이지 하단의 동영상을 감상해 주시기 바랍니다. ** 제품 문의 및 데모 요청! 언제든지 환영합니다.